After successful completion of training in 2005, Ralph Ginzinger worked over six years for the European market leader in credit management. He began there in quality management and controlling. After a short time, he took over the area of Business Intelligence and helped design it right from the start. The result was a comprehensive management information platform based on ‘QlikView’ as well as various applications from other areas and functions. 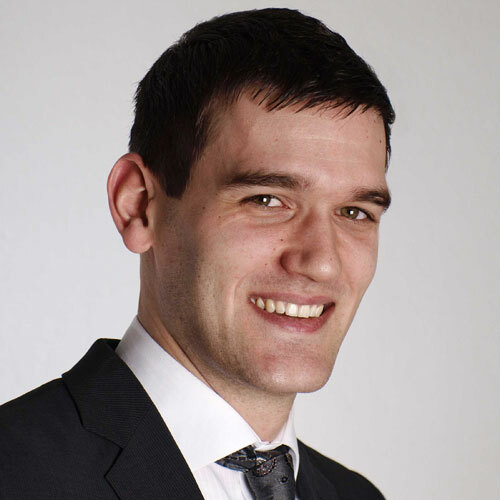 Ralf answered the call of independence and co-founded the consulting company HighCoordination Switzerland. He has worked there since as Managing Director. 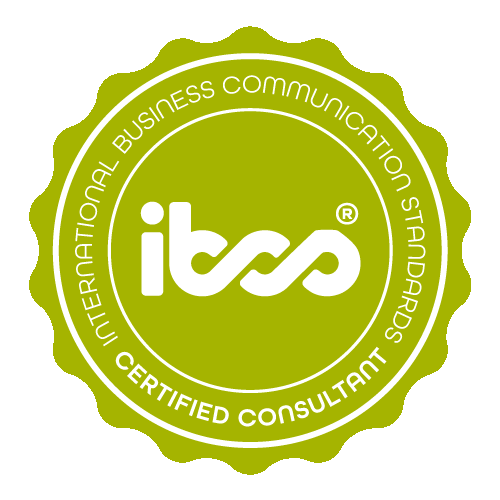 Ralph Ginzinger has successfully completed the IBCS® certification for successful design of reports and presentations at the HICHERT+FAISST IBCS Institute in April 2012. The initial situation is a statement of income from the 2011 SBB Annual Report, which was supplemented with fictitious budget values and distribution over months. 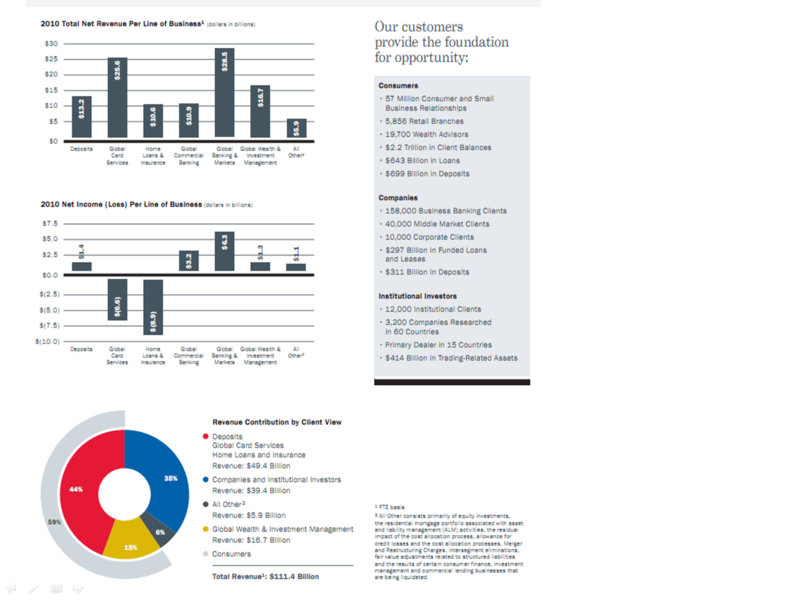 The aim was to supplement these statistics with a message and a meaningful visualization. Through the addition of a time period, it is possible to analyze the differences on the time axis. 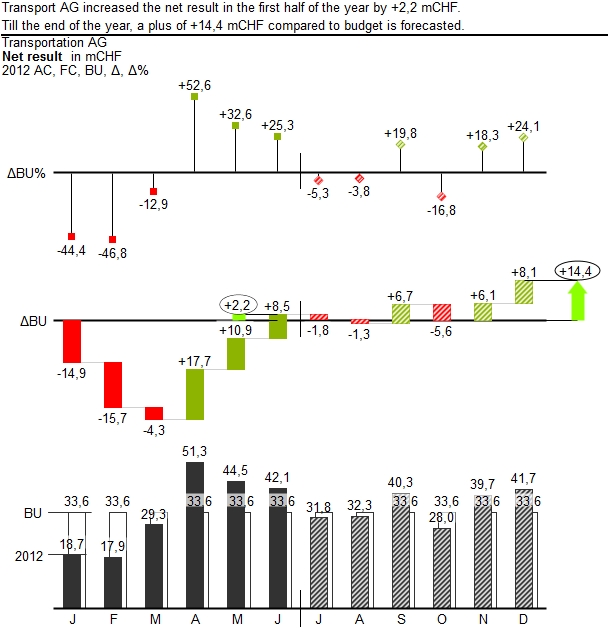 The example was set up in QlikView with our extension trueChart and is fully flexible/selectable. 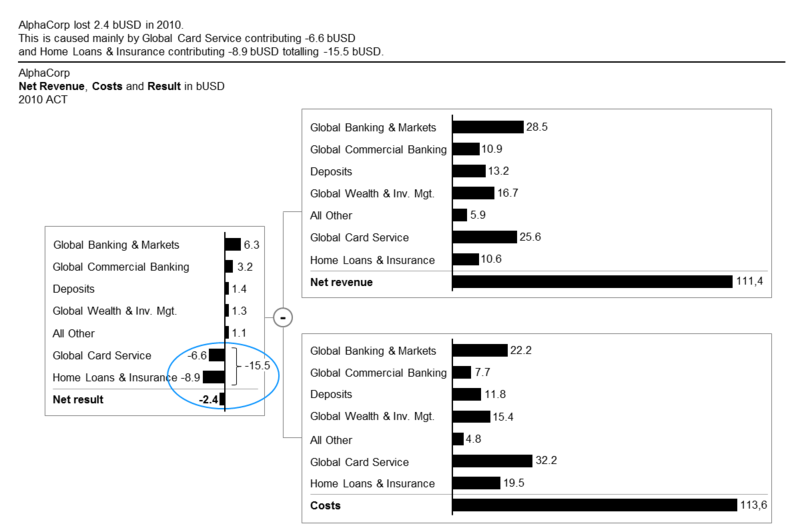 The initial situation shows a typical analysis that should be optimized. The alternative visualizations, created in PowerPoint, illustrate how to visualize the data more transparently and that this could be supplemented with meaningful messages. They provide the viewer with a well-founded and clearer basis for decision making.